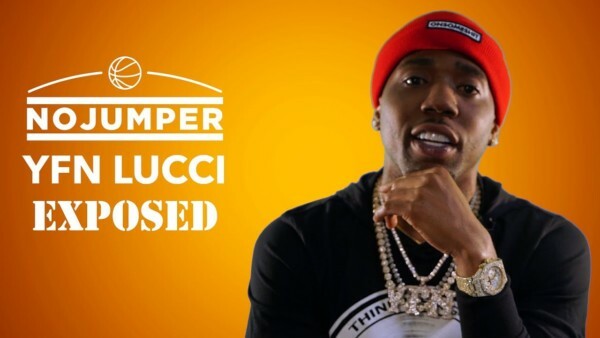 YFN Lucci sits down for an exclusive interview with No Jumper. YFN Lucci stops by for and interview with No Jumper. During the interview, Lucci speaks on his childhood, why he chose to focus on rapping, first hit single and more.